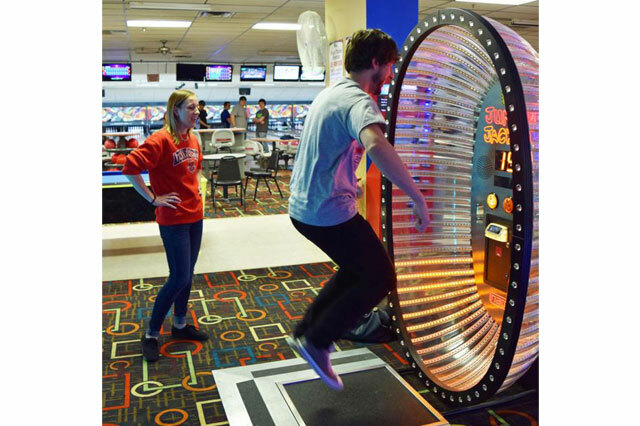 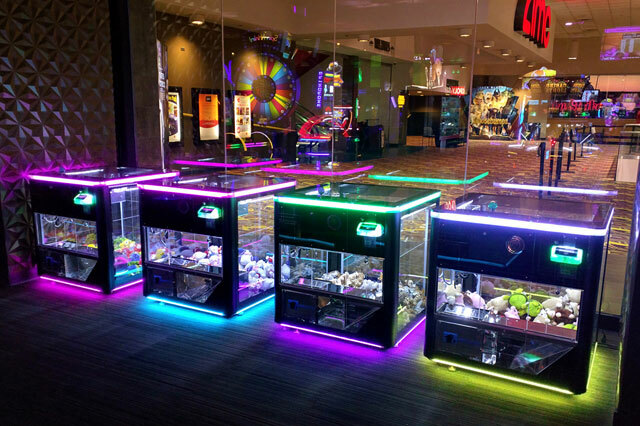 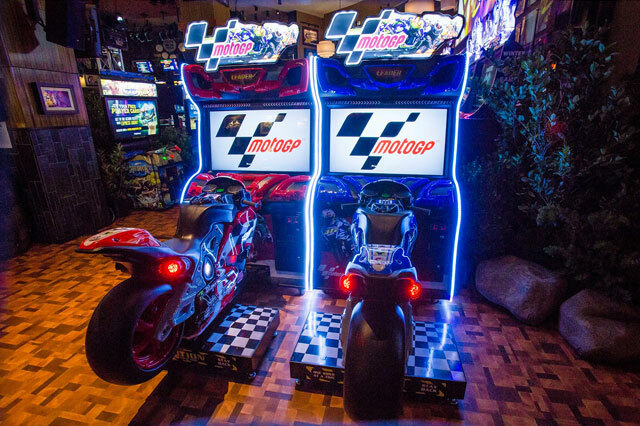 Arcade games are the latest special event craze! 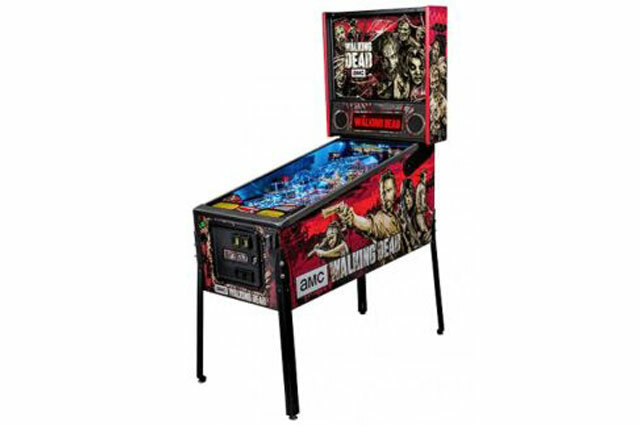 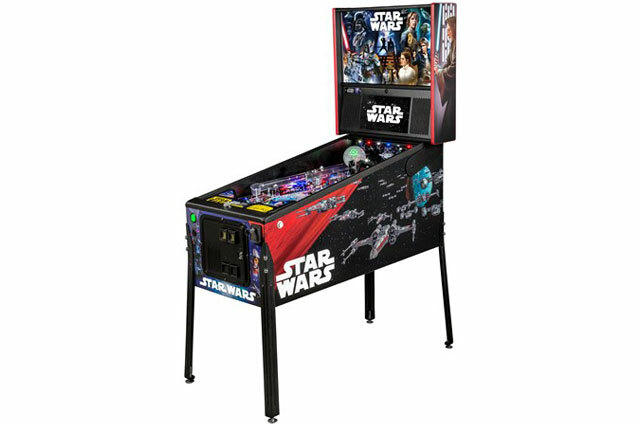 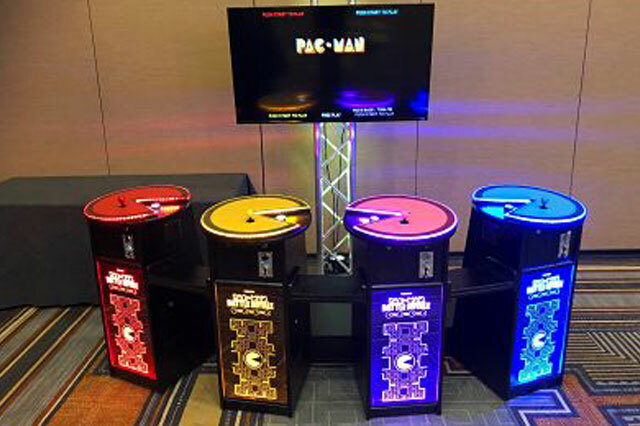 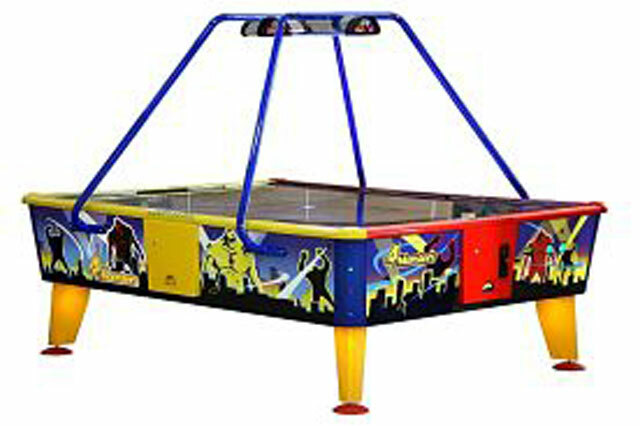 Rent arcade games for any type of event. 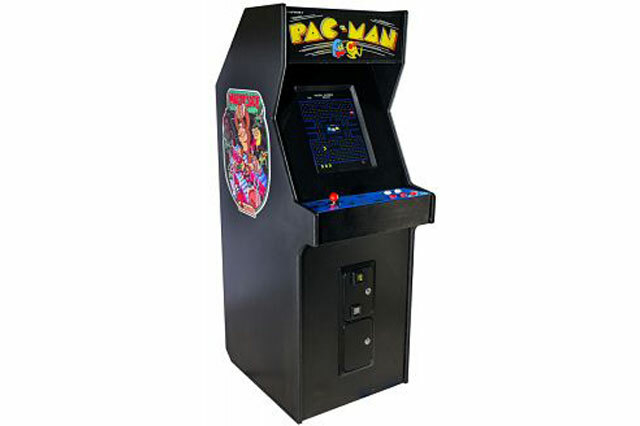 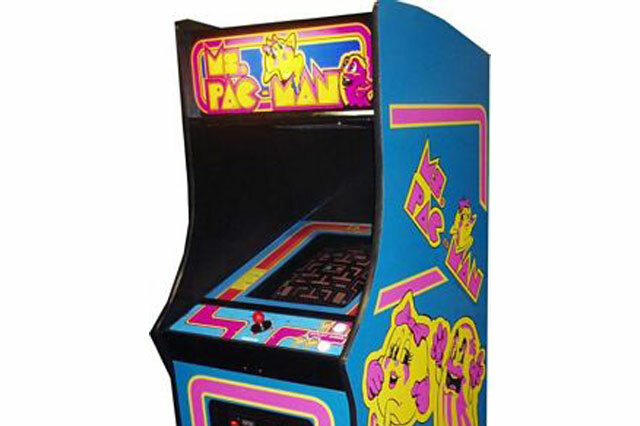 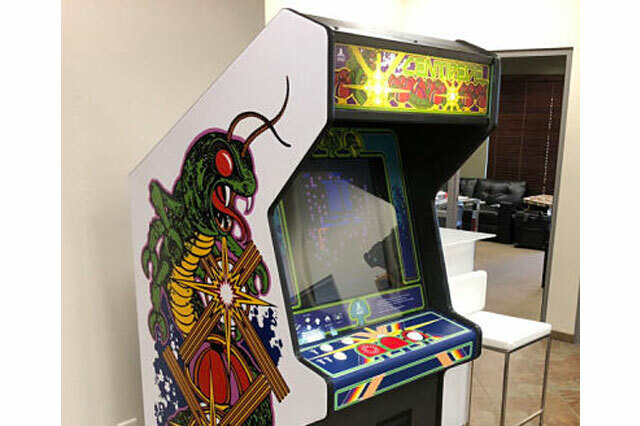 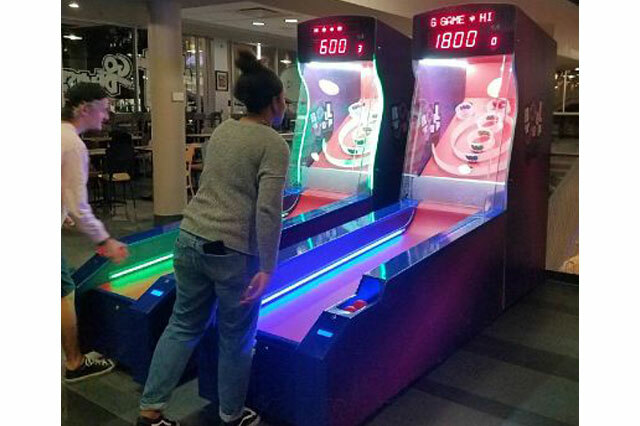 We offer arcade game rentals that range from classic stand up cabinet arcades with classics like Pacman, Galaga, and Tetris, all the way to crazy new arcade games like virtual reality and virtual bowling! 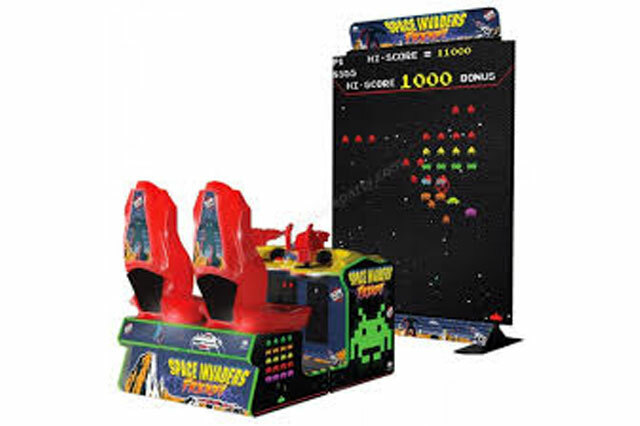 No matter your needs for arcade rentals for your party – we have you covered! 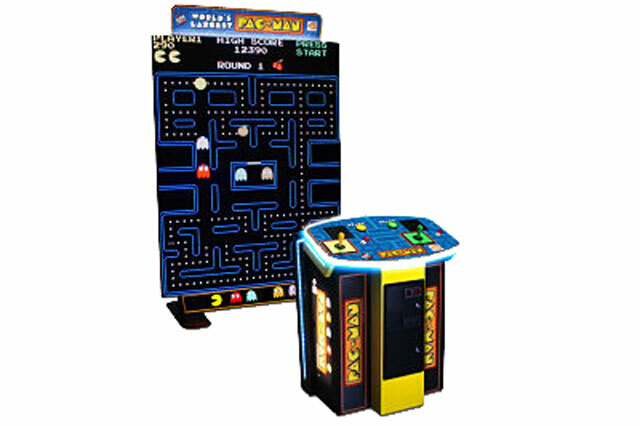 Arcade Games are all the rage right now for special events! 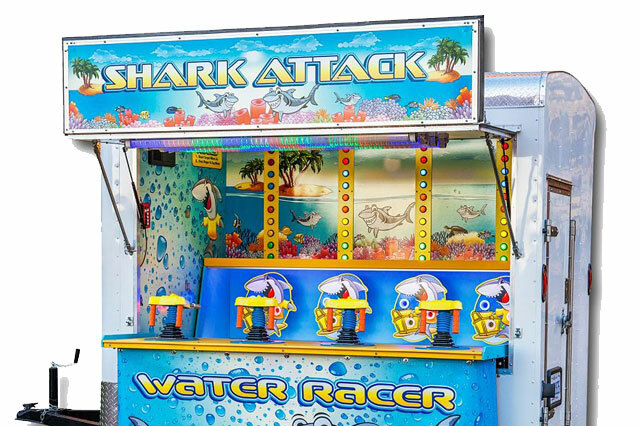 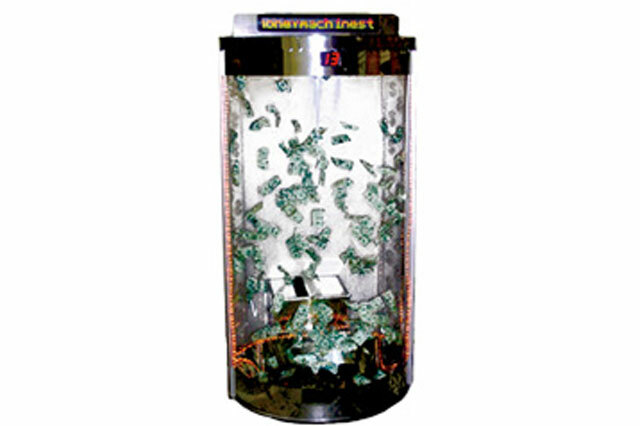 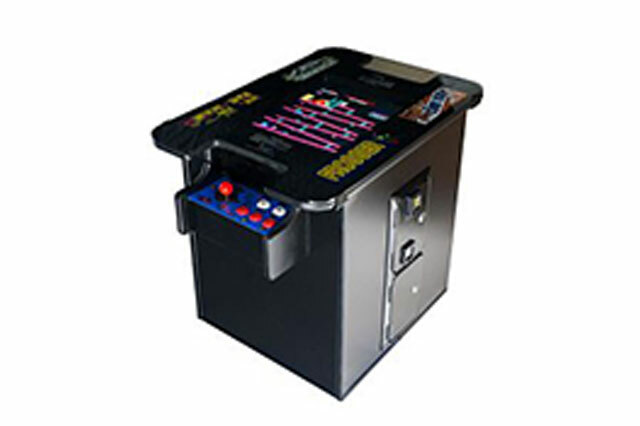 Whatever type of event you are planning – arcade games are a huge hit! 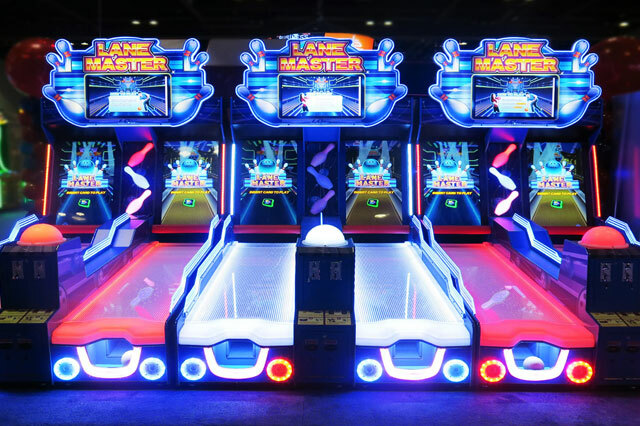 Corporate events, school events, black tie affairs – it doesn’t matter! 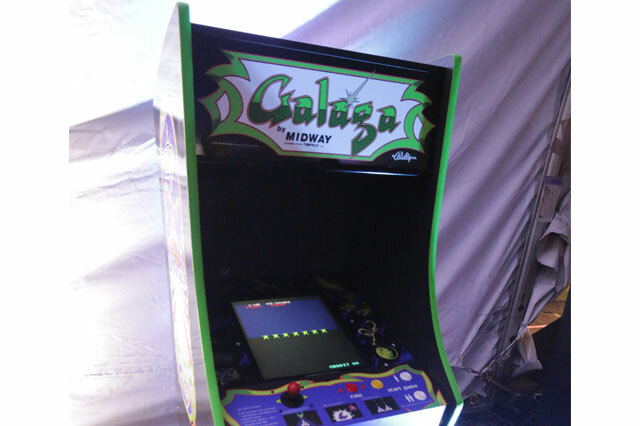 People love playing arcade games at special events! 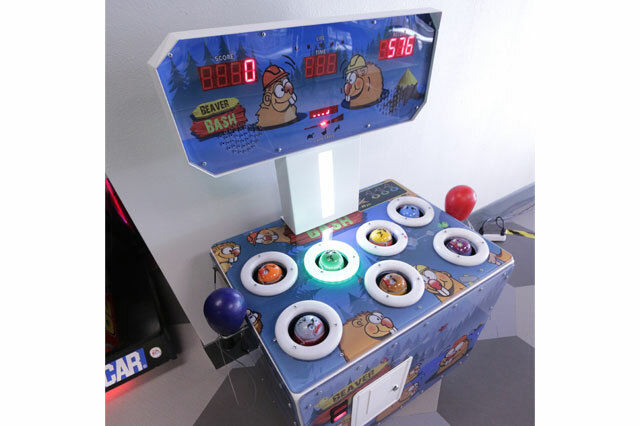 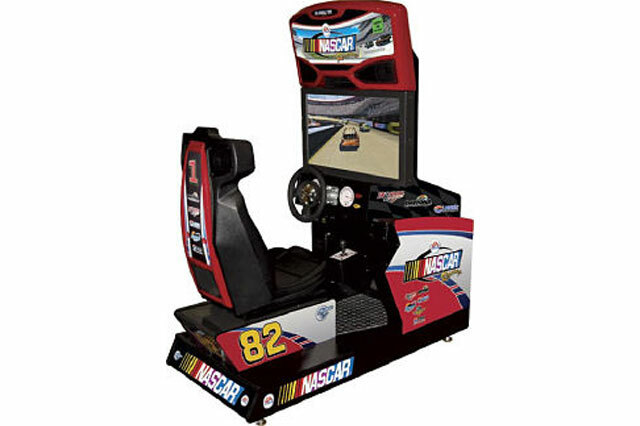 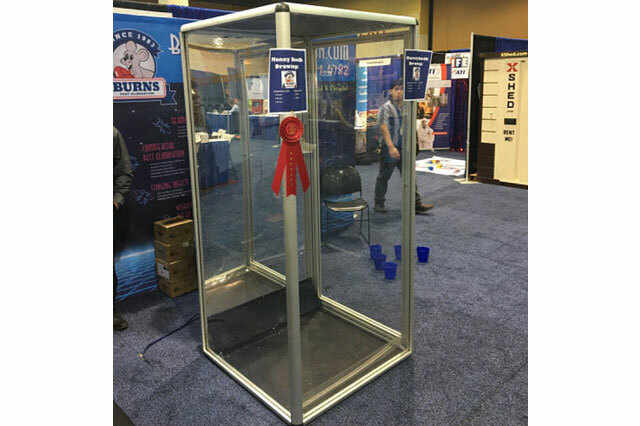 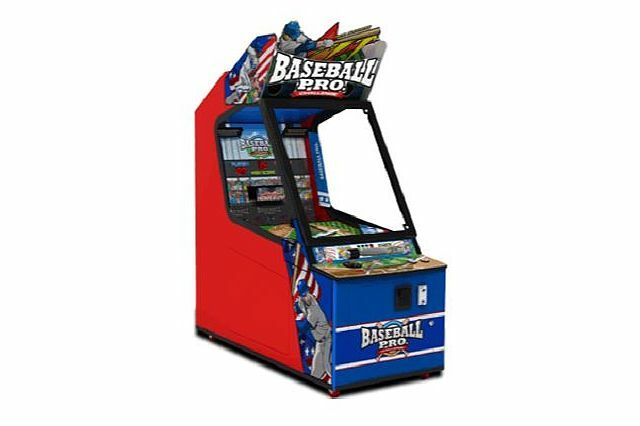 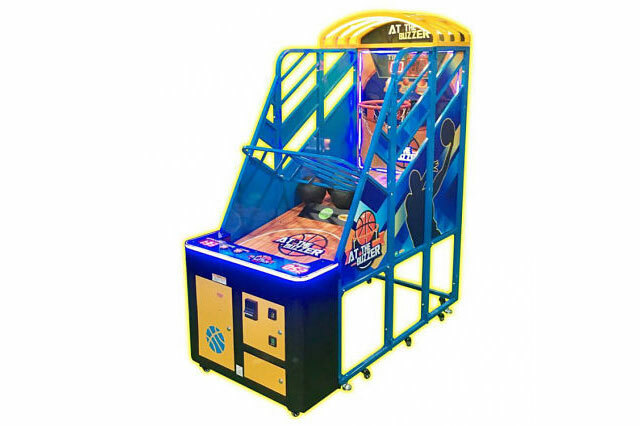 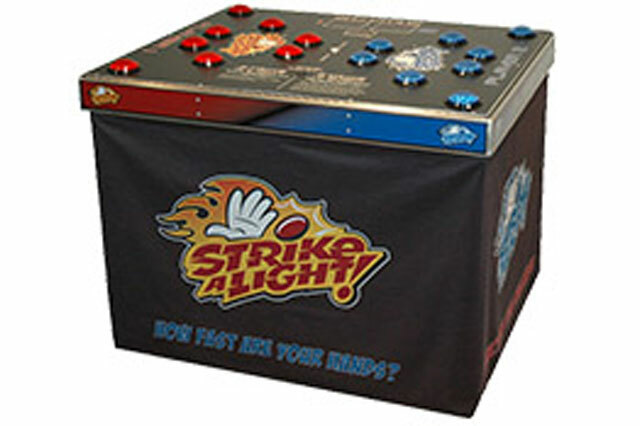 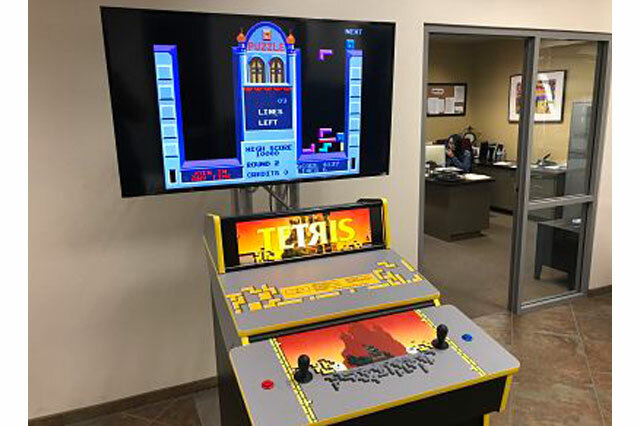 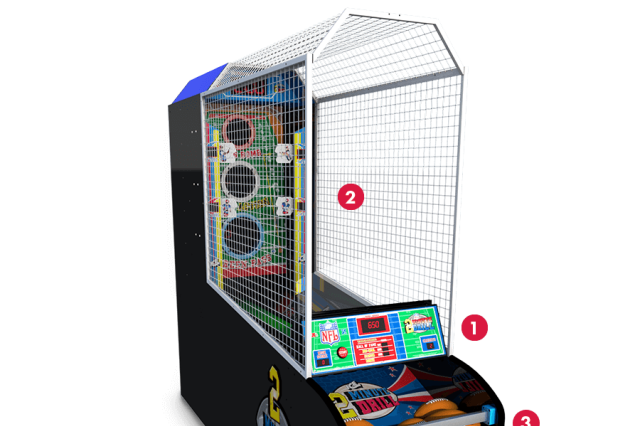 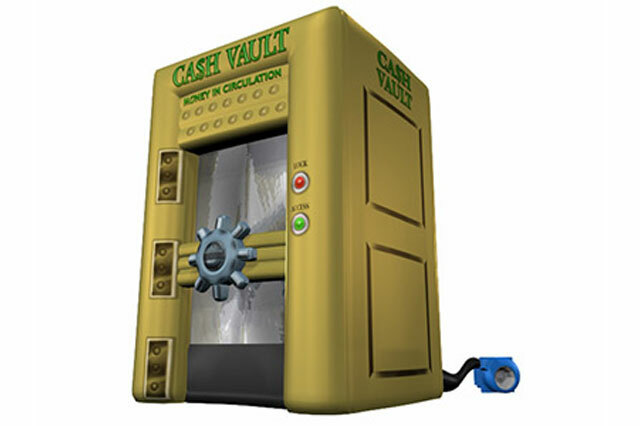 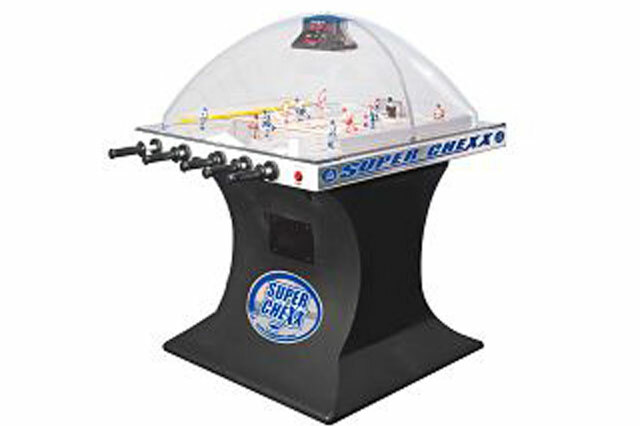 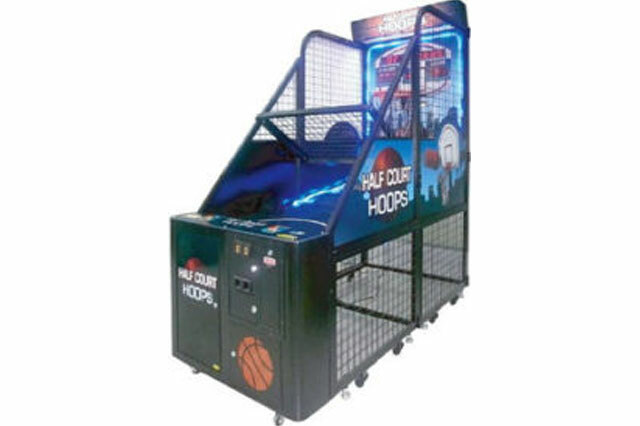 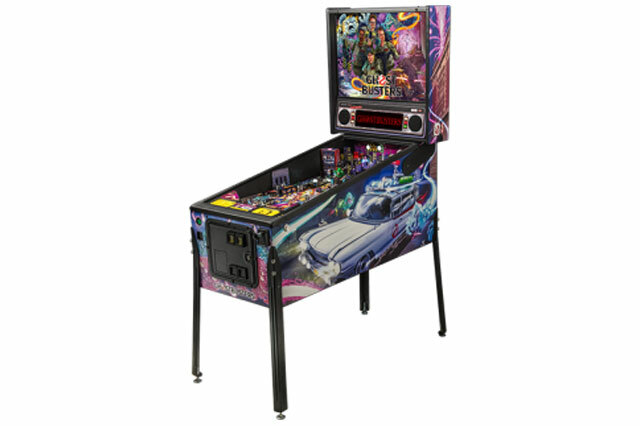 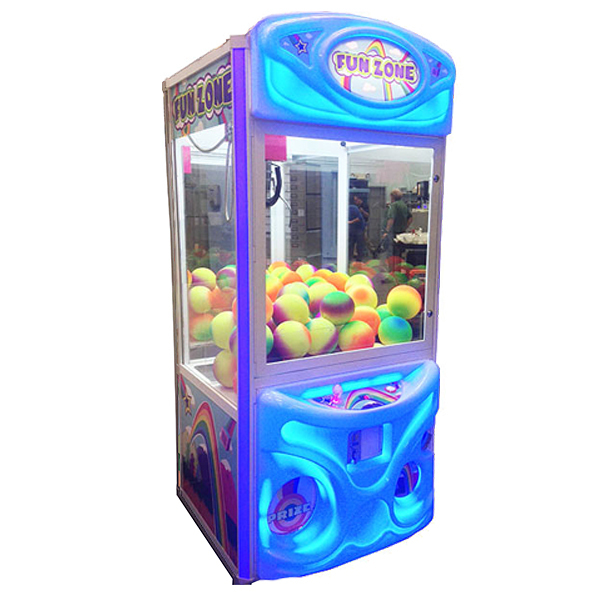 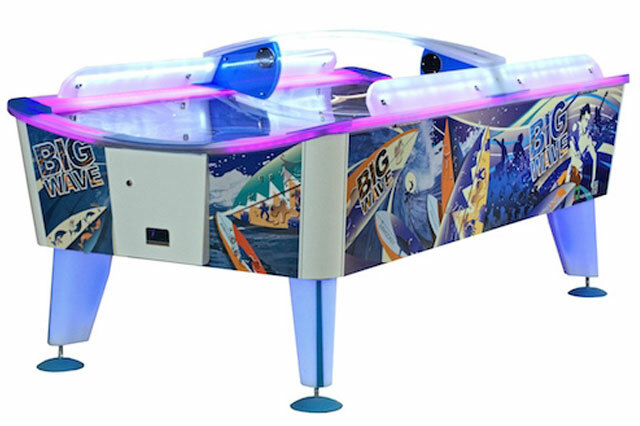 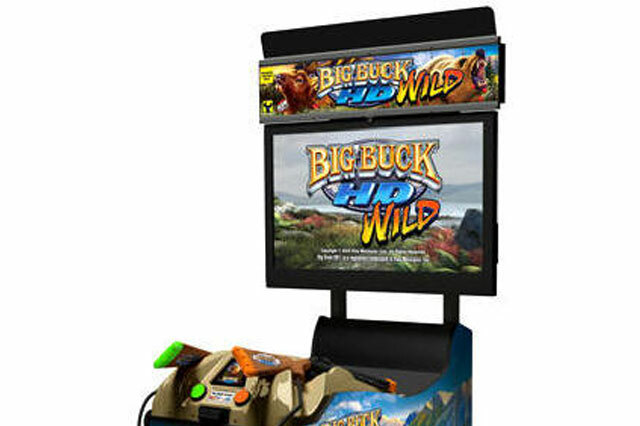 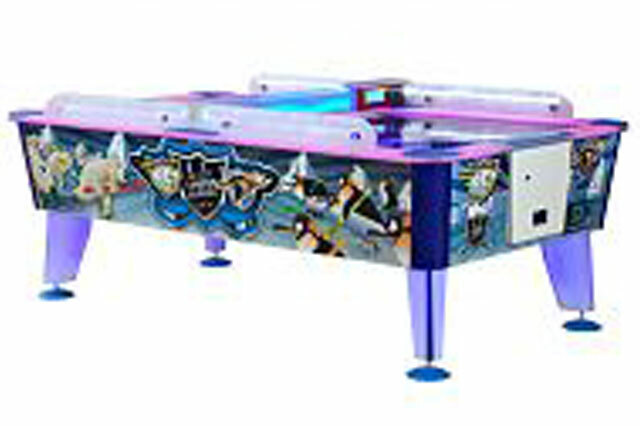 Are you looking for customized arcade games that have your company logo or a special design? 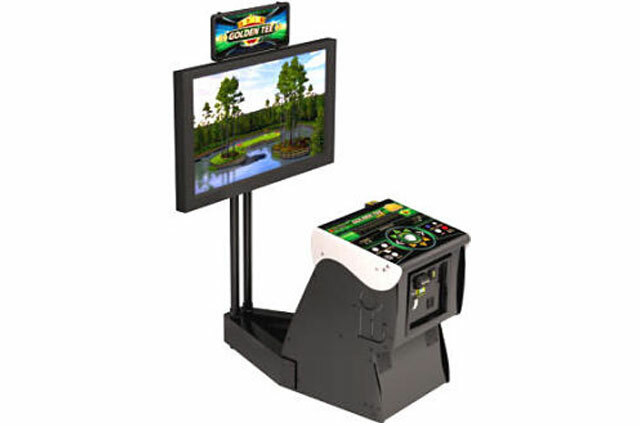 We offer customization services as well to fit any need you’re looking for! 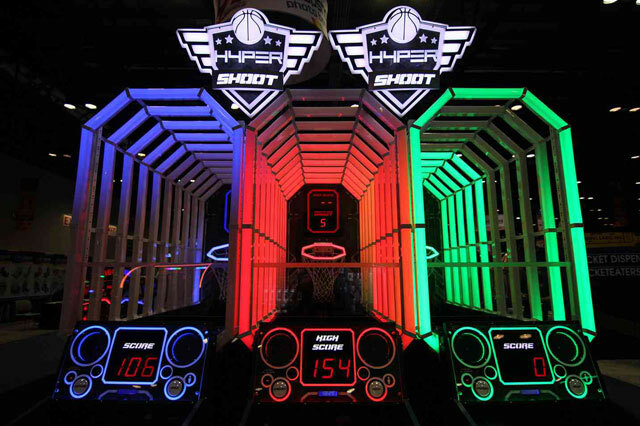 We have done brand activations for big companies and custom games for private events. 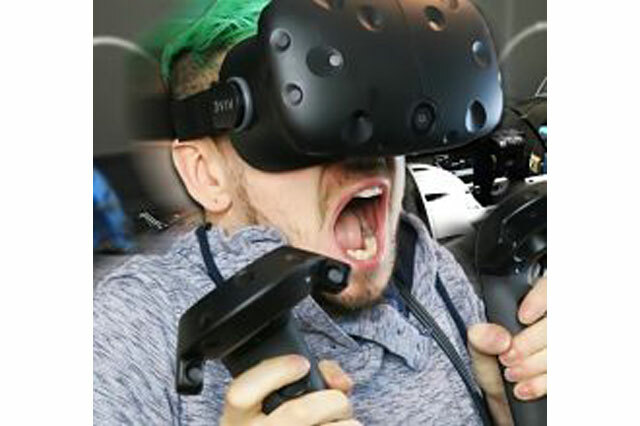 With custom games the possibilities are truly endless! 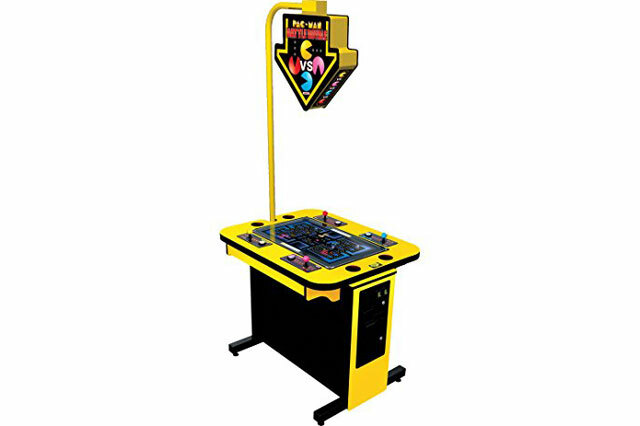 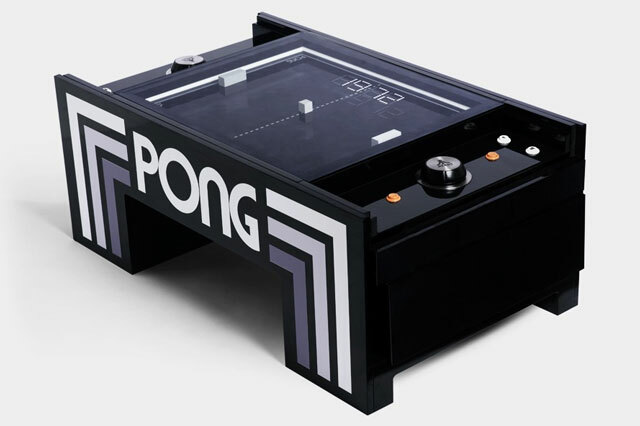 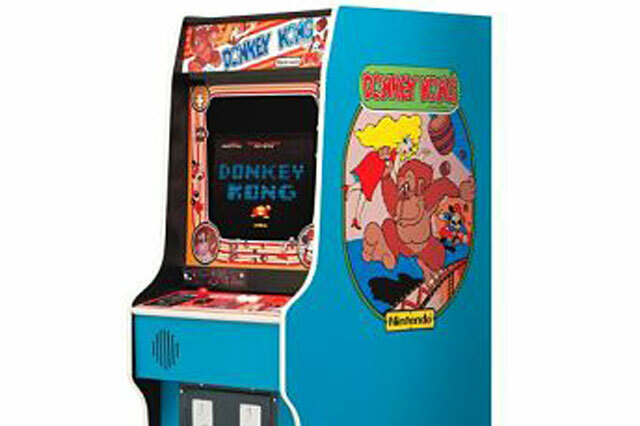 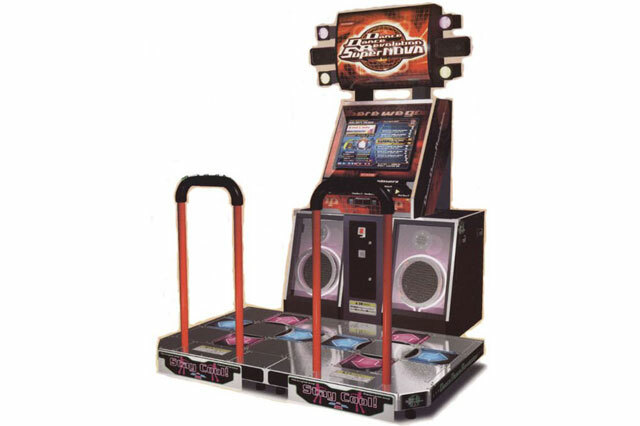 At Epic Party Team we specialize in arcade equipment. 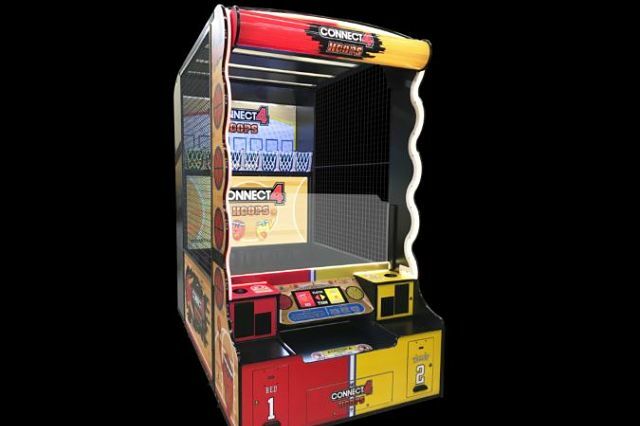 We deliver all over Arizona, Colorado, and Nevada! 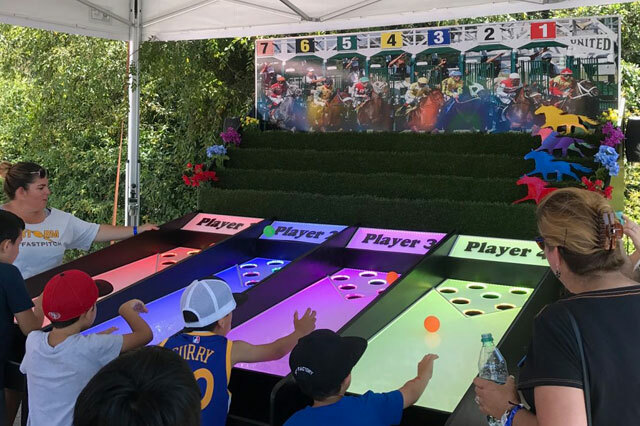 Once you create and event with Epic Party Team you will question why you have never done so before!